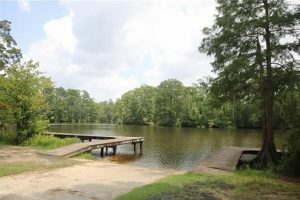 Tchefuncta Club Estates is a beautiful neighborhood located on the Tchefuncte River among beautiful trees. This gated community is one of the oldest gated communities in St. Tammany Parish. 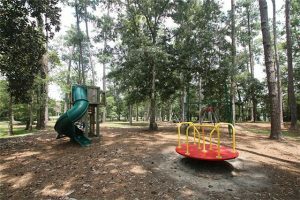 Founded in 1956 by professionals wanting a place to escape from the hustle and bustle of New Orleans, the neighborhood originally consisted of weekend homes and campsites. Homes in the neighborhood consist of 1960’s ranch style to modern day elegant homes built on large wooded lots. 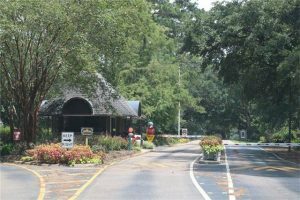 Residents enjoy the nature among the winding roads and along the Tchefuncte River. The community is surrounded by 460 acres of green space and is the home to Lake Emfred a beautiful Northshore natural treasure. Each season is celebrated by the residents annually with a fireworks display over the golf course on July 4th, Boo At The Barn Halloween party, and to end the year a Christmas parade with Santa. 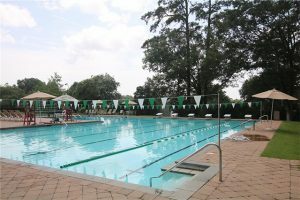 Although Tchefuncta Club Estates is located off Highway 21 just one mile south of I-12 making it convenient to New Orleans, residents do not have to go far to enjoy shopping, dining or cultural events. Even though Covington is a small town just outside of New Orleans, there is still an abundance of culture. Downtown offers a variety of businesses for residents to enjoy such as art galleries such as Three Rivers Gallery, boutiques such as Fleurt Boutique, antiques such as Copper Rooster Antiques, more than two dozen restaurants such as Keith Young’s Steak House, micro-brewerys one being Abita Brewery and unique shops such as H.J. Smith & Sons General Store. There are always festivals, art walks, concert series or the farmers market to enjoy throughout each season with the biggest being the annual Three Rivers Arts Festival. 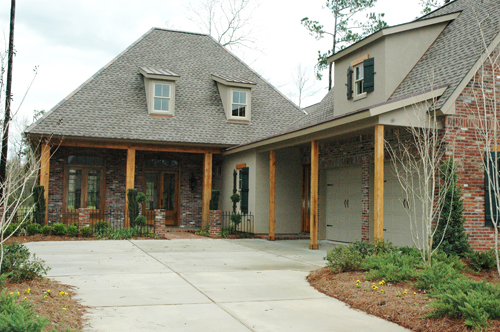 Click For More Information About Building a New Home on a Lot in Tchefuncta Club Estates!